BELLINGHAM, WASH. —Jan. 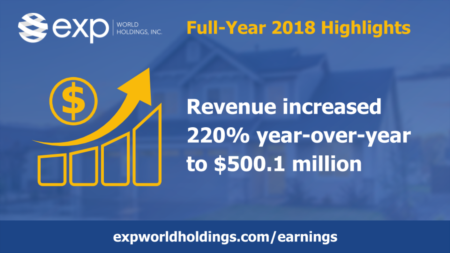 31, 2018 — eXp Realty, the first, cloud-based real estate brokerage and a subsidiary of eXp World Holdings, Inc. (NASDAQ: EXPI), today announced 38 agents were honored as eXp Realty ICON agents for January 2019. 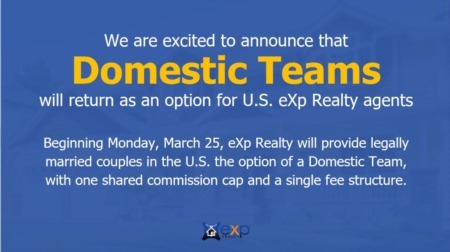 The eXp Realty ICON Agent Award recognizes agents who achieve certain production goals and represent a good cultural fit for the brokerage. 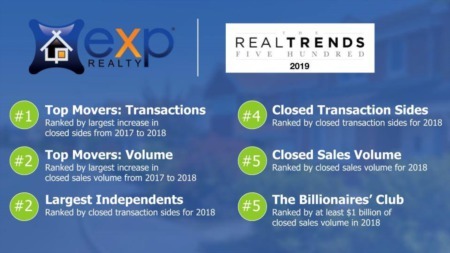 At eXp Realty, our core values shape our culture, so we look at a number of factors such as how ICON agents make positive change in our company and their local communities when awarding this honor.